Children age 9-14 in all EU member countries took a photo of the sky above their country. They also presented themselves and filled in a questionnaire. For each EU country, one sky photo is chosen to be printed as a flag. 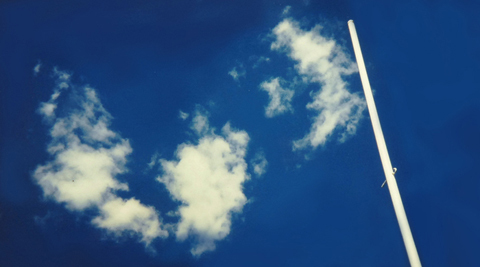 28 ONE SKY FLAGS shall fly together at the flag poles at the European Parliament. Supported by the Ambassador of the Permanent Mission of Germany to the UN. Participants from countries worldwide will be invited to send in a picture of the sky above them. 193 ONE SKY FLAGS (+-2) shall fly together on the flag poles in front of the United Nations headquarters in New York.